Striking, interpretive and timeless are descriptions best fitting the architecture and street presence of INK Apartments. 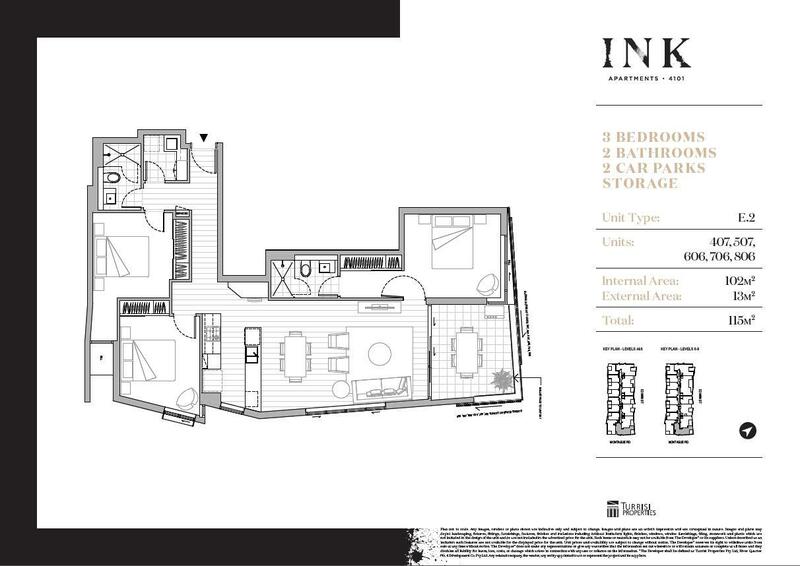 INK offers a carefully considered blend of 1, 2 & 3 bedroom apartments over 8 levels designed by Rothelowman. 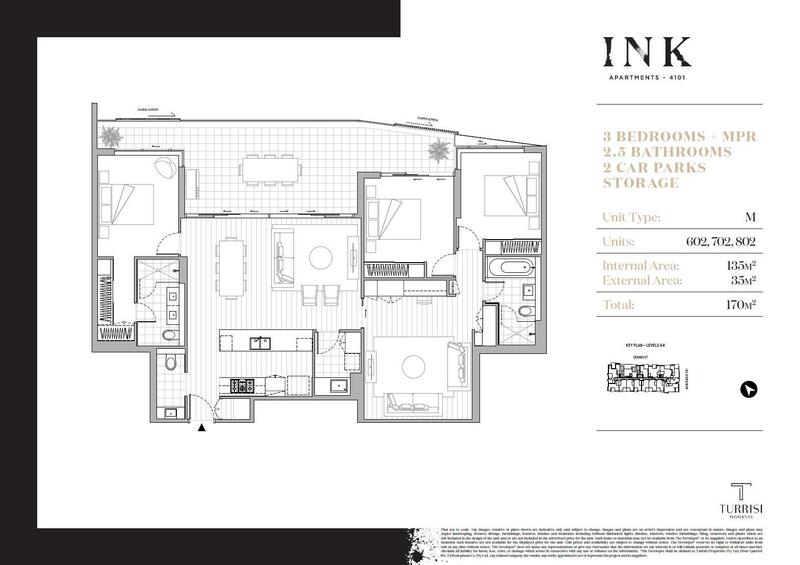 INK Apartments offers boutique living in a world removed from the everyday. You will be impressed with the aspect, positioned precisely north-east towards the CBD and central in West End’s riverside precinct. INK is just a stroll or cycle-hop from the cafes, bars and vibrant lifestyle ever-present in this eclectic suburb. Construction is well advanced, scheduled for completion in late 2017. • Developed by local West End developer, Turrisi Properties. • Minutes from the vibrant restaurants, bars and cafes in Boundary Street. • Just 100m from kilometres of Riverwalk parkland. • Only a 2-minute stroll to Saturday’s Davies Park Markets. • Within the West End State School and Brisbane State High School catchments, close to Southbank Institute of Technology, QUT & University of Queensland. • Handy to the parkland, riverside entertainment, walking and cycle paths of the Southbank precinct. • Connecting with the CBD and Teneriffe via the CityGlider and CityCycle bike hire network.